BUCHAREST (Romania), September 10 (SeeNews) - Erste Group analysts said they expect Romania's economy to grow by a real 3.8% in 2018, driven by household consumption. In its previous forecast made in May, Erste said Romania's economy would grow by a real 4.1% in 2018. "We revised our full-year economic growth to 3.8% in 2018, having in view the fragile composition of real GDP in the second quarter and rather weak monthly indicators released so far for the third quarter," Erste said in its latest macroeconomic outlook on Romania on Friday. 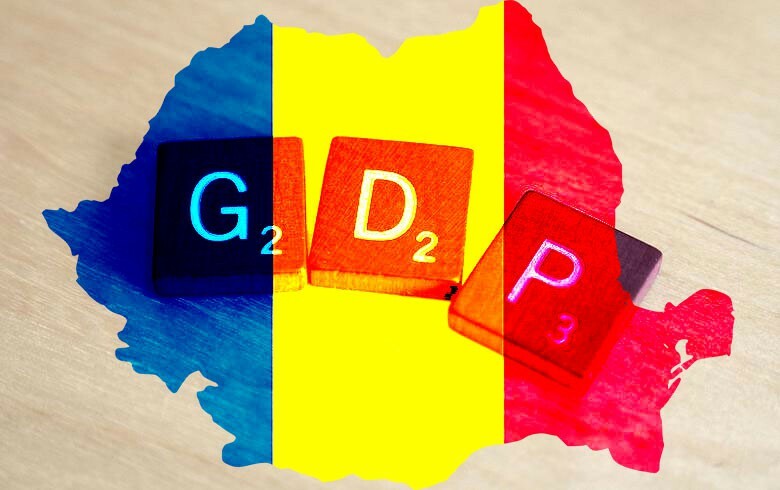 Romania's economic growth slowed to 4.1% year-on-year in the second quarter of 2018, compared to 6.1% annual growth in the like quarter of 2017, the statistical office INS said last week. Final household consumption volume rose by 3.9% in the second quarter of the year. Also, risks related to the quality of the agricultural year, weaker consumer and business sentiment and monthly figures about industry and services changing frequently from strong to weak were other reasons for Erste's decision to lower its forecast for Romania's 2018 economic growth. The agricultural sector output rose by 7% year-on-year in the second quarter, while gross fixed capital formation increased 10.9%. The industrial sector grew by 4.2% on the year, while construction was up by 0.9%. "Fiscal stimulus is fading gradually and economic growth rates are normalizing, while external risks related to the global trade war can only complicate the entire picture," Erste analysts added. Economic growth of 5.5% and budget deficit equivalent to 2.96% of GDP are forecast in Romania's 2018 state budget. The analysts said they inflation of 3.5% in December 2018, at the upper end of the target band of the central bank, BNR. Romania's annual consumer price inflation decelerated to 4.6% in July from 5.4% in the previous month. In August, BNR decreased its annual inflation forecast for this year to 3.5% from 3.6%, back within its target band of 1.5-3.5%. Regarding the monetary policy of BNR, following the BNR's decision to keep the policy rate unchanged in August and taking into consideration the inflation outlook and external developments, Erste analysts said they have revised their forecast for the policy rate in 2018. "We now see the policy rate flat at 2.50% in the remainder of 2018 from a previous forecast of 2.75% for December 2018." BNR last changed its key rate on May 7, increasing it to 2.50% from 2.25% - the third rate hike this year. Austria's Erste Group owns Banca Comerciala Romana (BCR), Romania's top bank by assets.